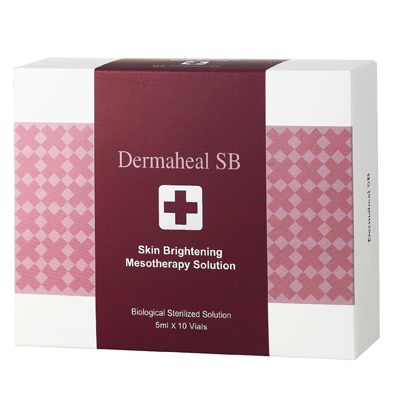 A skin brightening mesotherapy solution. Sun induced epidermal pigmentation. Fights age spots in the skin. 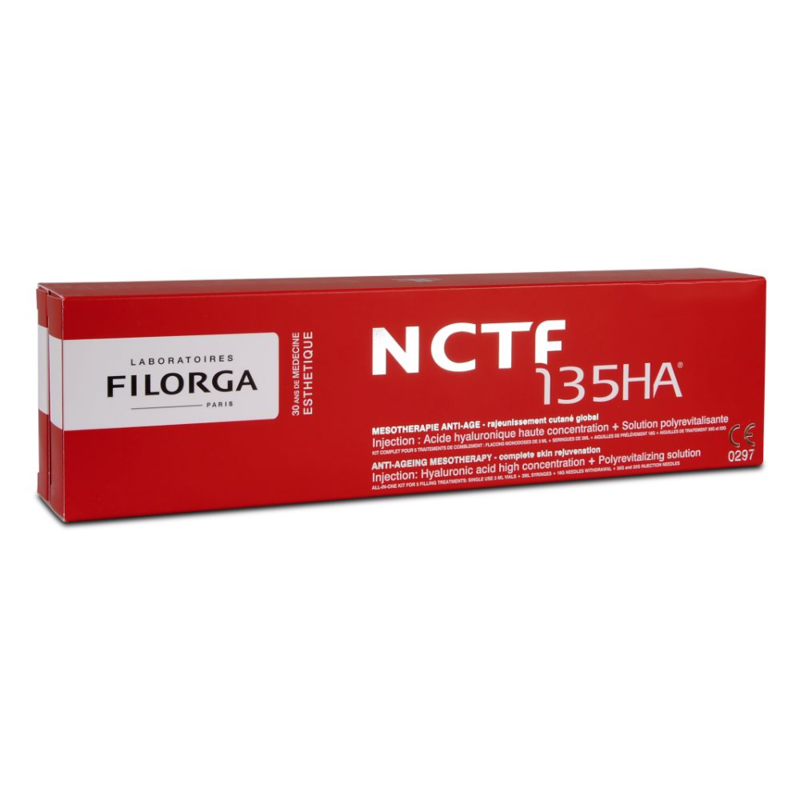 Noticeable effects on the reduction and prevention of hyperpigmentation by decreasing the melanin synthesis. Dermaheal SB is a skin brightening, anti-pigmentation treatment containing active ingredients to resolve skin discolouration.Encapsulated Arbutin and Licorice extract blocks the conversion of L-DOPA to eumelanin and phaeomelanin by inhibiting the enzyme tyrosinase. 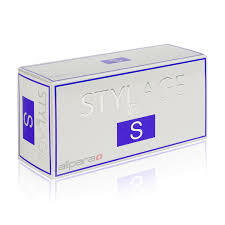 Noticeable effects on the reduction and prevention of hyperpigmentation by decreasing the melanin synthesis. 10ppm of each biomimetic peptide per vial.